There’s a show on TV that I enjoy very much called Unsung. It’s a music biography program about Black artists who had some measure of success but for various reasons, have never seemed to garner the recognition they deserved. Some of them continue to toil in the business somewhere between just above non-relevance and the cusps of re-greatness. Some crashed and burned, due to mercurial personalities, drugs or alcohol or just plain old money. Some of them rose again, some not. Some died, often tragically. Talking about artists like Florence Ballard, David Ruffin, The Whispers, EPMD, Phyllis Hyman, The Ohio Players and many more of the like. The story of Death would have been perfect for that show save for three things: 1. Almost no one had ever heard of them. 2. They never achieved any success in their initial incarnation. 3. 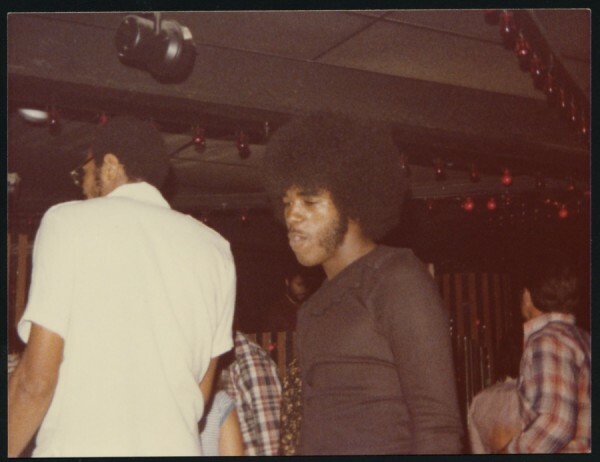 Most importantly, they defiantly bucked every expectation of a Black music group emerging in the shadow of the Motown heyday – in Detroit no less – by playing punk music rather than R&B or funk…and they went by the name Death. 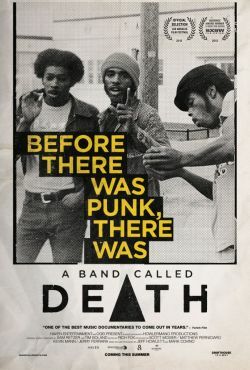 The story of Death has many of the necessary ingredients essential for a great rock documentary; and believe it when I say that A Band Called Death is exactly that. There’s the dream of starting a band between three brothers. There’s the struggles to get noticed, to get a record deal, and the struggle for acceptance and understanding. There’s the artistically talented but tortured and ultimately tragic central figure. There’s the internal conflicts and the bad decisions. And there’s the end and triumphant rebirth of the dream. 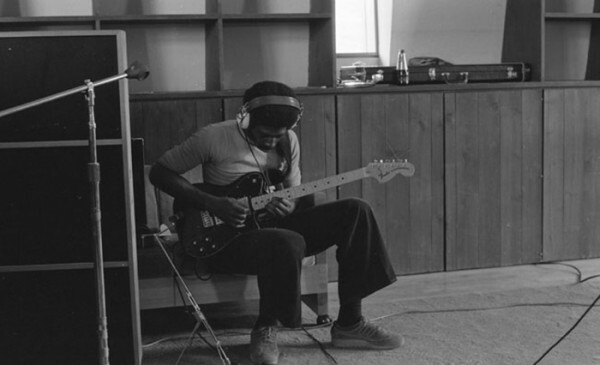 The band started out with three Detroit brothers: David (guitar), Bobby (drums) and Dannis (bass) Hackney, in the early 1970s. Oldest brother, David, a prankster according to his friends and family, was the driving force of the group. He spent his time listening to Hendrix, The Who, Alice Cooper and others, rather than Marvin Gaye, Smokey Robinson and the Temptations. It was his decision to play rock and roll and not R&B. It was his decision to choose Death as the band name, and it was he who wrote many of the songs that are starting to get praise some 35 years after they were recorded and a decade after David’s death from lung cancer at the age of 48. But as much as it was David that heralded and pushed for the greatness for which Death was striving, it was his obstinance and bad decision making that ultimately lead to the band’s downfall. As it turned out, Death’s talents didn’t go unnoticed. After recording enough songs for an album, they were actually offered a deal to sign with Clive Davis of Arista Records. However, the deal was contingent upon the group changing their name from Death. That’s where David balked. He refused the deal, and the brothers, sticking with their lifelong mantra of backing each other, followed him. A pressing of a 45 of some of their singles also led nowhere. A relocation to Burlington, VT, a name and format change to Christian rockers The 4th Movement also proved fruitless, and the band eventually separated, with David returning to Detroit while Dannis and Bobby settled in Burlington and starting families. The movie is broken into two halves, with the first being the rise and fall of the band, and the second being the unlikely rebirth. After the separation, Dannis and Bobby formed a reggae band called Lambsbread, while David slowly sank into alcohol and depression. There were periods of creativity for him, but with no outlet, his story sadly culminated in his becoming somewhat of a recluse. Years, later, David made a prophetic claim to his brothers that one day the world would indeed come looking for their music when he gave them the masters of their recordings for safe keeping. He died a few months later and his prophecy seemed to go unfulfilled. 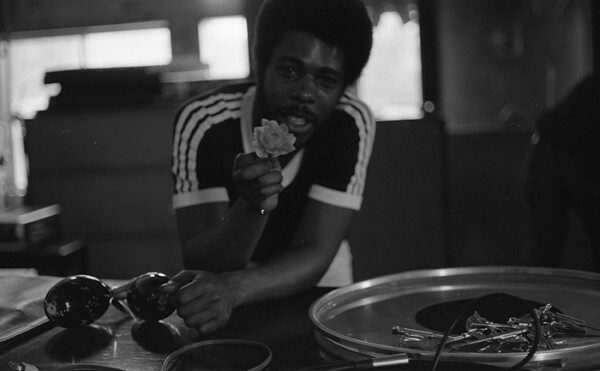 That is, until Death’s music started showing up on the underground a decade later, and was heard by Bobby’s son, Bobby Hackney, Jr., himself a musician, who had no knowledge of his dad’s musical origins. 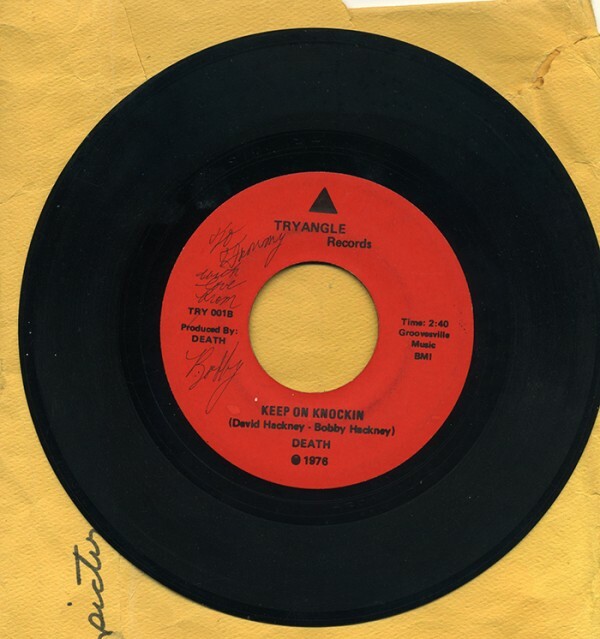 Pressings of Death’s 45s were going for near a $1,000, their songs were appearing online and interest was starting to skyrocket. The whole thing eventually culminated in retrieval of the masters from an attic, their album, For the Whole World to See, being released, and the band touring for the first time in three decades. There’s a big hole in the middle of this documentary that should have been filled by David himself, like watching a telling of the story of The Doors without Morrison, Nirvana without Cobain, Queen without Mercury. But it is very ably and emotionally covered by his brothers, widow, nephews, friends and admirers. Directors Mark Covino and Jeff Howlett present a well-told and engaging documentary brimming with music. Even if punk ain’t your bag, it’s not hard to appreciate the talent on display. Although David isn’t around to tell his story, his presence is felt in every note of music, faded picture and anecdote from those closest to him. In fact, that’s the main appeal of the documentary, that this improbable story comes straight from the participants in the band themselves and their close family members rather than a line of rock “authorities.” There are faces, like Henry Rollins, Kid Rock, and even Elijah Wood of all people (he owns a record company, who knew?) adding to the commentary. But this is a family’s story, and it’s the family that tells it. A Band Called Death is available on iTunes, VOD and digital download now, and will be in theatres on June 28. Screenings can be found here.